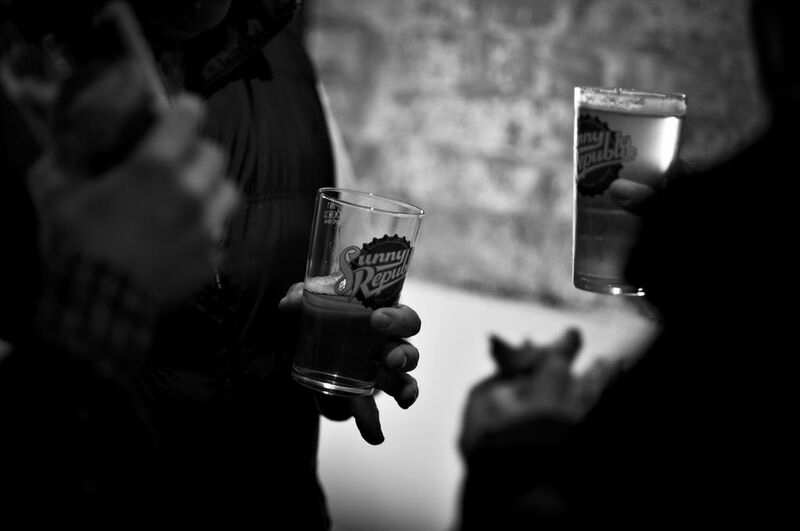 Sunny Republic Brewing Company | ….where your glass is always full. ….where your glass is always full. Surf’s up. We’re on the move! Sunny Republic has been acquired by another craft brewer and we will no longer be brewing here. We thank all of our loyal supporters. It genuinely has been an honour to make beer for you. We’ll miss our Hop Dog and yarning at the Friday night bar.